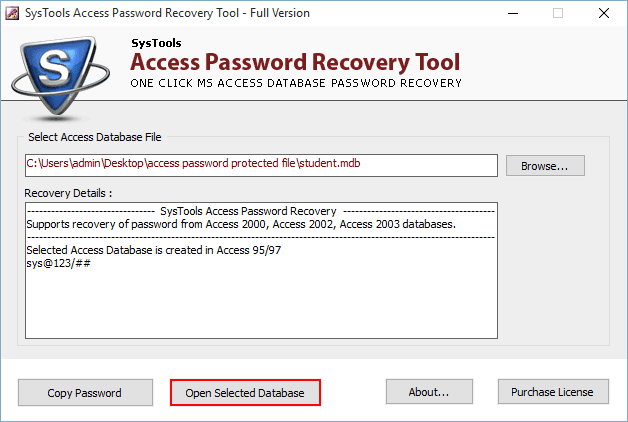 The Tool allows users to recover MS Access lost a password from MDB Files. It provides an easily accessible user interface that helps in recovering all Multilingual and Complex database files. It also supports all MS Access versions. 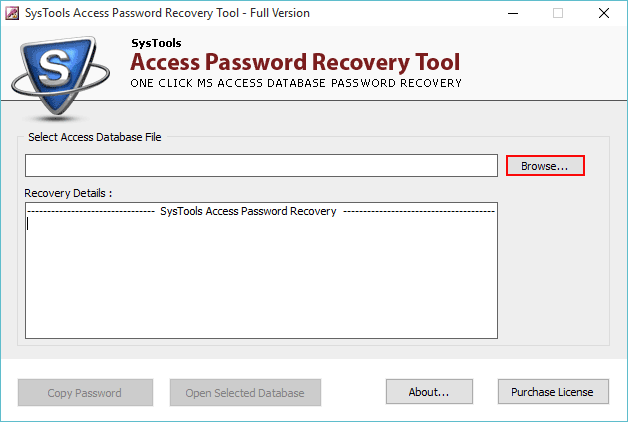 Is there any need to install MS Acess software to recover password? Does this tool support all Windows versions? 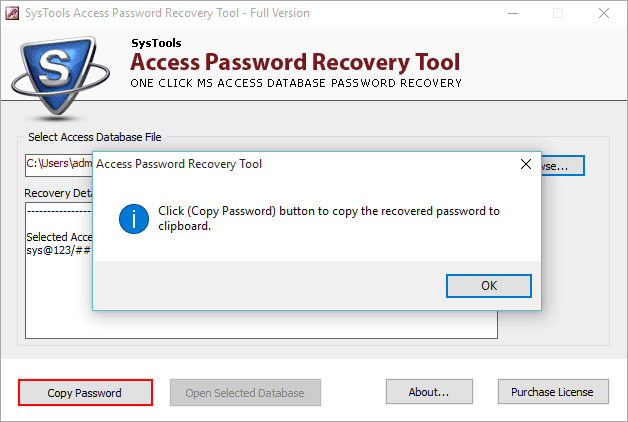 Yes, MS Access recovery tool is supported by Windows 10 and below versions. My MS Access files contain some complex and multilingual password. How can I recover them? 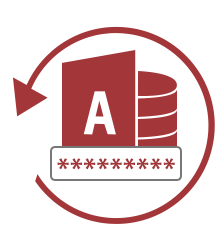 Access Password recovery tool can recover all complex and multilingual password with ease.